♦ SIMPLE? : you compare » you choose » you pay » you get. 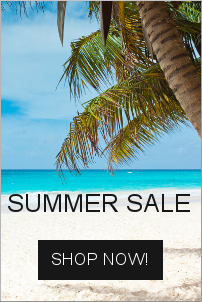 Then one of our Zen Cart Packages is your perfect solution. 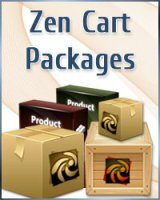 It has never been easier to start and manage your own eCommerce site, and start selling your products and services on the web, than now with Zen Cart and our eCommerce Packages. ♦ YOU don't need to learn coding, designing, or spend hours trying to "figure it out", we will deliver a full working, ready to go ecommerce solution, while you do what you do best, planning & developing YOUR BUSINESS. You only have to figure out what you want... and start the process NOW! Not convinced yet of our expertise and comitment to our clientele? You are welcome to read some of our Happy Customers Reviews. You can also browse our Portfolio with our most recent work. 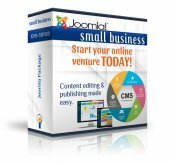 Zen Cart eCommerce is putting the dream of online business ownership within reach of anyone, and IDEAS Creative Group helps you customize it.